Following up on a project even after it is officially launched to ensure smooth operation. Ensures daily reporting to the Technical Director on the status of all projects before launch. Following up on a project even after it is officially launched to ensure smooth operation and benefits realization determined in the business case. To coordinate between various stakeholders in the execution of each project. Dissemination of project status to the management and operations team. Managing Team - Strategic Thinking/Communication Proficiency/Problem Solving/Analysis. 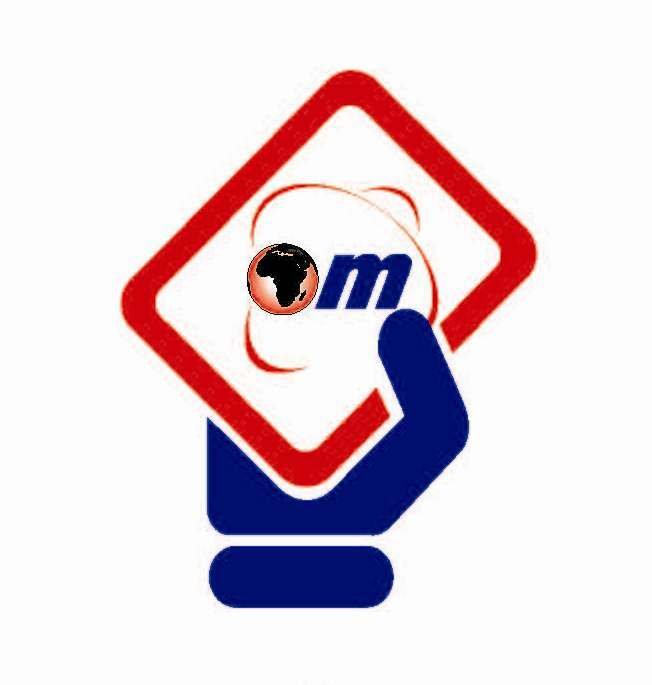 The Project Manager Distribution is under the direct supervision of the Technical Director and adheres to the Maxcom Africa Plc organizational framework and chain of authority. Teams up withall the other Business Managers for the General Management team and operations teamwhich is the day to day company strategy execution oversight. Minimum of bachelor's degree in management, business, or project management or any business related field. Knowledge of the ICT sector is an added advantage. At least 5 years Work experience in handling multiple projects. Proven track record of multiple project coordination. 5 years of multiple project coordination experience. A degree in project management with some ICT/Business background. Closing date: Friday, 8th September 2017 at 4.00pm. Only short listed candidates will be contacted for interview. Interested candidates should drop their application letter with their resume and Photostat copies of their testimonials to Maxcom Africa Office, Ground Floor at MILLENIUM TOWER – Makumbusho Area, Bagamoyo Road Dar es salaam.